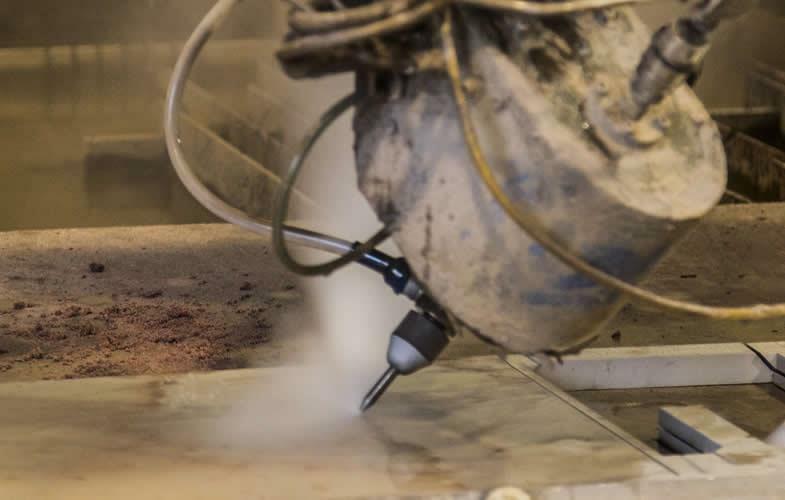 We provide a bespoke waterjet cutting service through both conventional 2D and true 5 axis technology. 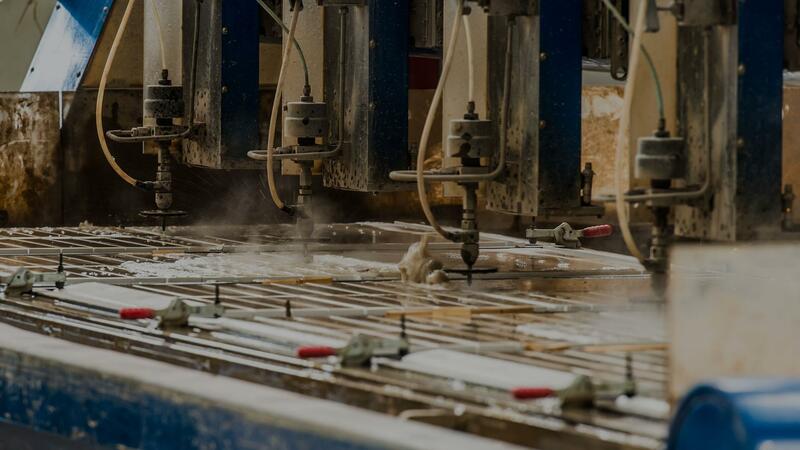 Our waterjet machines, combined with our waterjet programming expertise, allow us to cut practically any material from our customer’s CAD files or drawings. From simple flat plate beveling such as weld preps to complex profiles with tolerances to /- 1 arc minute. Our 5 axis cutting head uses the latest control and motion technology to provide 5 axis cutting solutions for a wide variety of applications through both abrasive and pure water cutting. 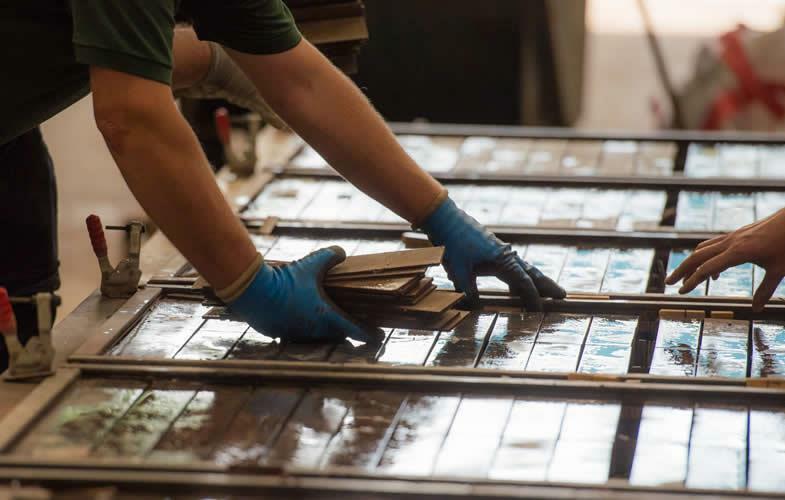 "We undertake a variety of work from complex one offs for Formula 1 companies, basic weld preps for facbricators, to large repeat orders for the automotive sector." We are able to program our machines to achieve the highest possible tolerances. With a reduction rather than elimination of material is required we can program our machines to suit. Individual faces of profiles can be finished with differing edge qualities; all programs are directly tailored to our customer’s needs.